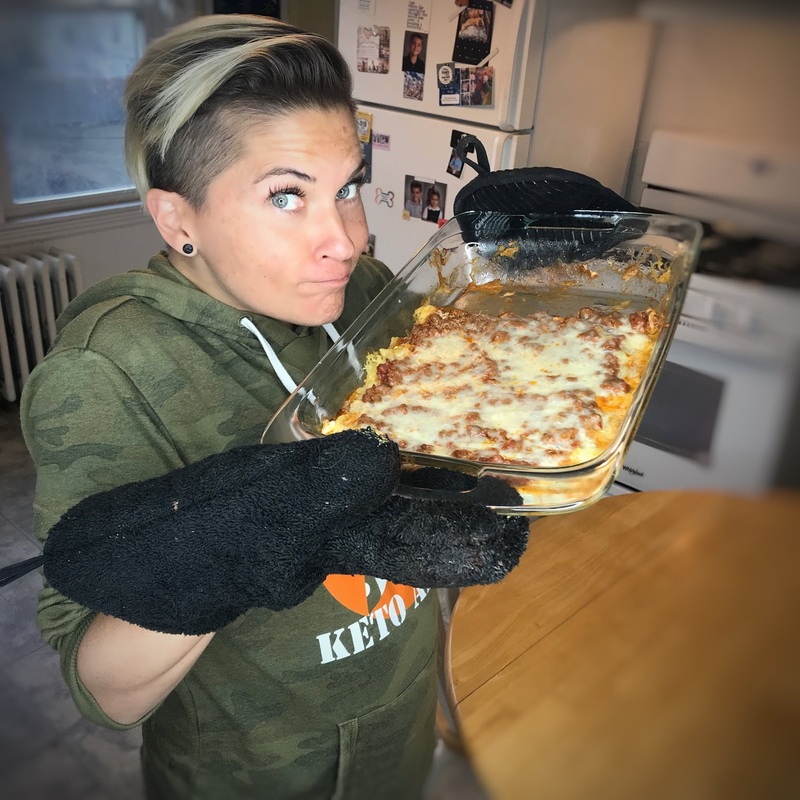 Casserole...hot dish...whichever term you use, THIS recipe will definitely make you some friends! 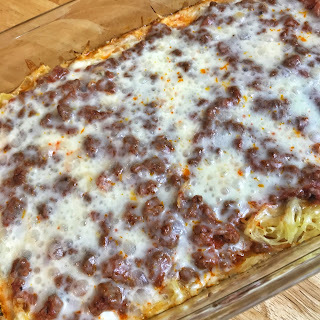 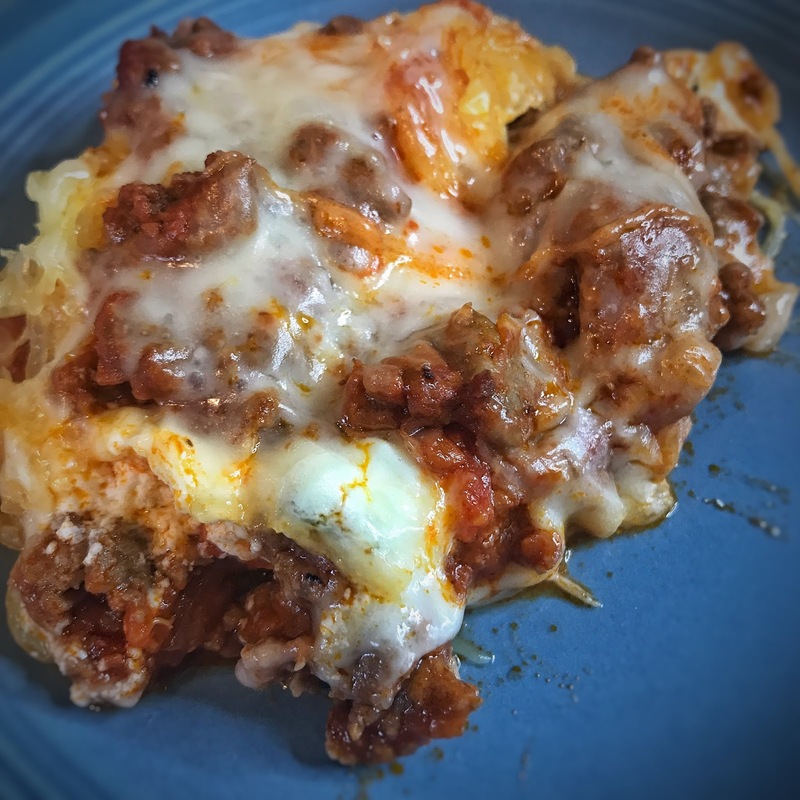 This low carb, family friendly dish is packed with taste and NOT packed with carbs making it easy to stick to your low carb plan, and a perfect dish for all the parents asking me for recipes their family will also eat! You're welcome!